Project Denneler: What's New, Cupcake? I bought myself some baking inspiration last week. 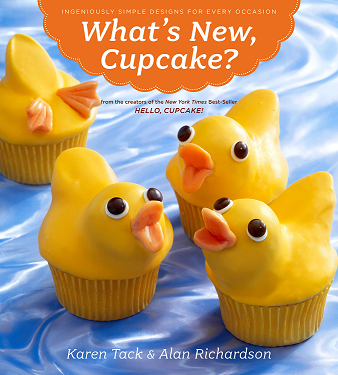 This is the second book from Karen Tack & Alan Richardson. And I love, love, love, love, love everything in it. 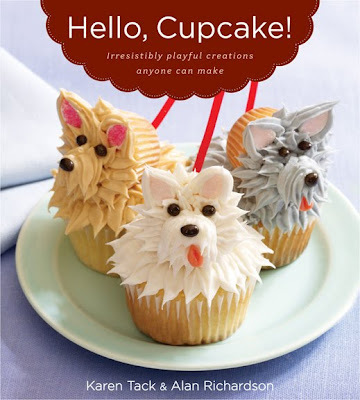 Much like I love, love, love, love, love everything in their FIRST book - Hello, Cupcake! Guaranteed to entertain your sweet tooth and possibly put you in a sugar coma.